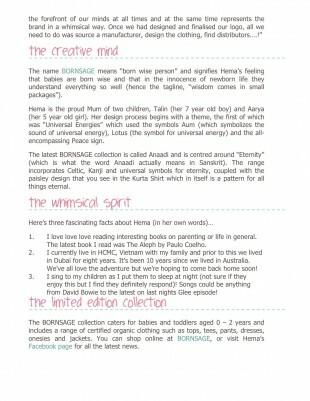 A list of our press release articles below. 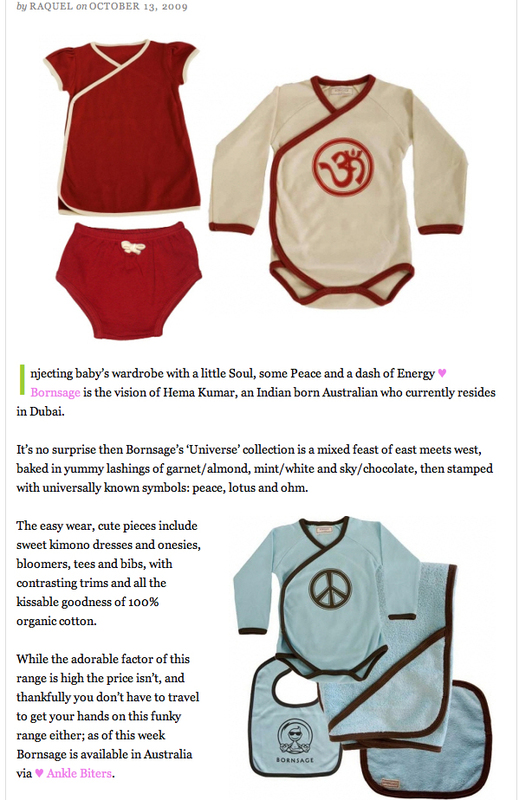 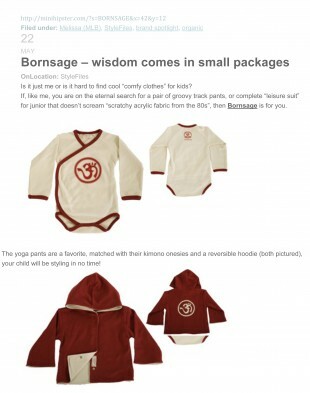 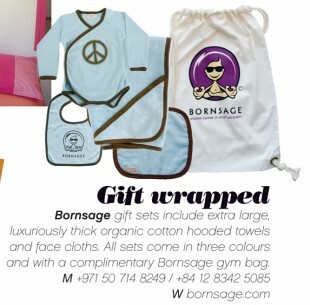 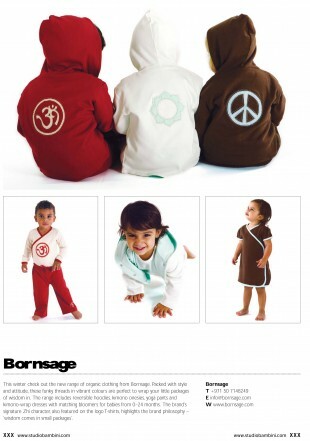 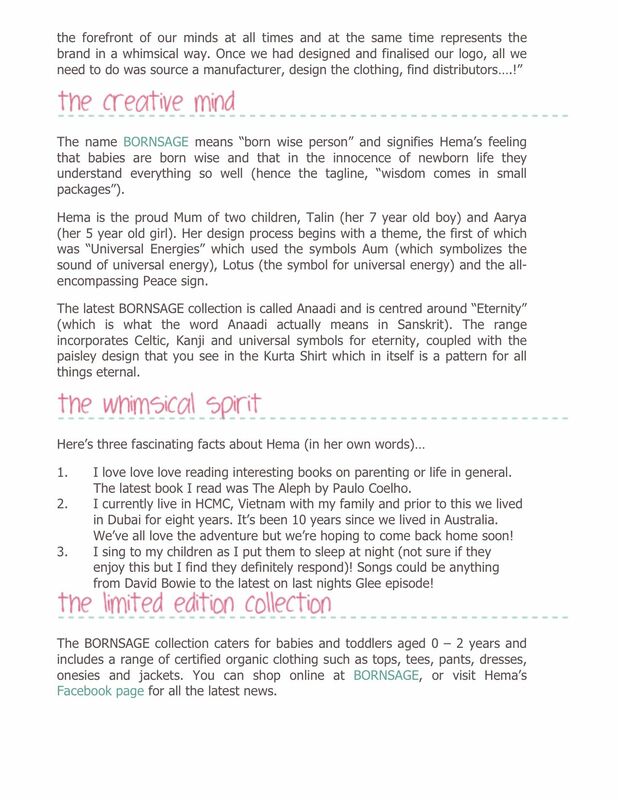 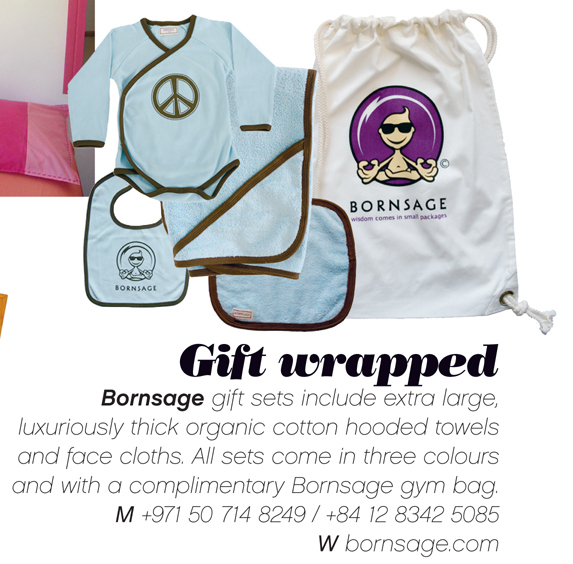 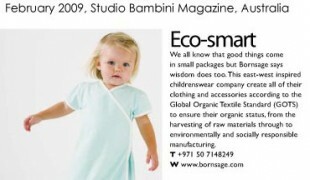 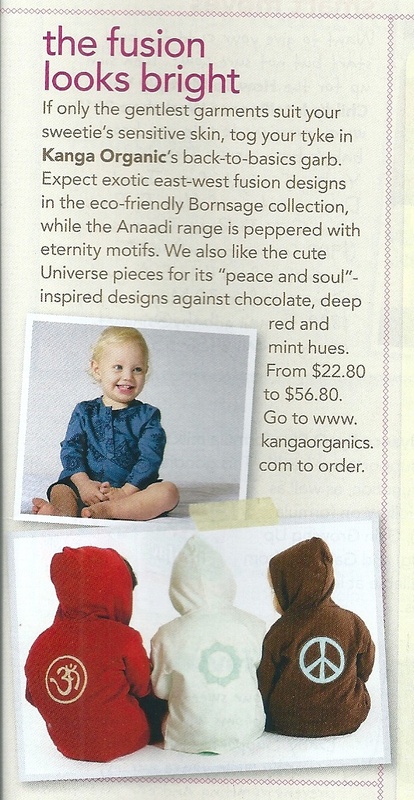 If you see BORNSAGE in a paper or web blog near you send a link to info@bornsage.com. Its great to hear what people are saying about us!